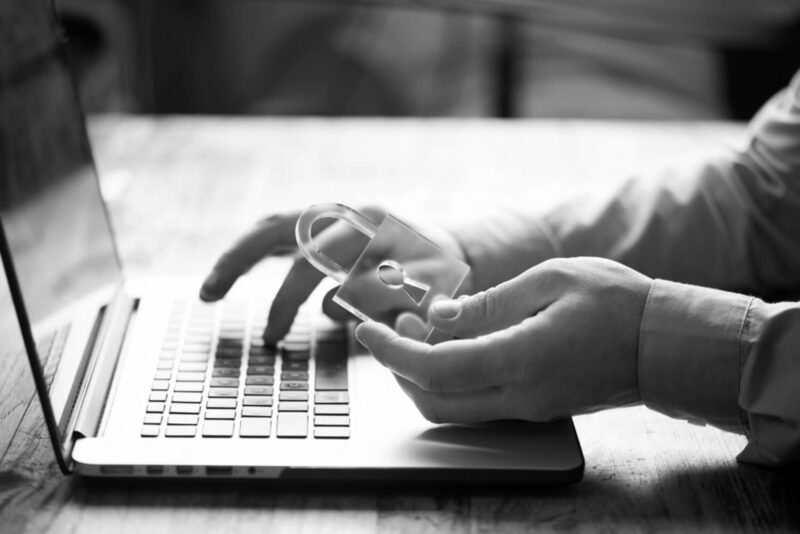 Home › Knowledge Center › Is Your Business Protected From ‘Hidden Risk’? In today’s highly litigious environment, employers need to be prepared to deal with the risk of lawsuits brought by current or former employees, independent contractors, or even a person you have interviewed. Employee claims are sometimes referred to as a “hidden risk” because, although the employees are in plain sight, changes in workplace morale or relationships can go barely noticed. If the relationship with an employee goes sour, a business might end up in court. It’s no secret that workplace litigation can be very expensive, both in terms of potential buyouts and of fees to defense attorneys. The most common workplace lawsuits we see are based on employee claims made in connection with termination of employment or compensation disputes. In wrongful termination cases, an employee who has been dismissed can claim that his or her termination was not “for cause,” but was rather the result of discrimination based on a legally protected class such as age, race, sexual orientation or disability. Compensation claims – specifically an employee’s assertion that he or she is entitled to overtime pay – arise when employees are not clear on whether their role falls in the “exempt” or “non-exempt” category of the federal Fair Labor Standards Act (FLSA). Exempt employees – typically in supervisory or managerial positions – don’t qualify for the law’s minimum wage and overtime protections. Exempt employees generally work without reference to a time clock, whereas non-exempt employees normally work 40 hours a week before being eligible for overtime pay. While every company has its own unique considerations for proper employment practices, we have identified three actions you can take to help protect yourself from employee claims. Draft thorough employee handbooks and employment contracts. A detailed employee handbook along with an employment contract can help reduce any “wiggle room” a current or former employee may try to leverage in an effort to win an award or settlement. The legal fees paid to create such contracts are a small charge in comparison to the payout that follows a lawsuit. Document employee performance. Thorough documentation of employee performance can make it difficult for a dismissed employee to prevail in a lawsuit that claims his or her termination was the result of discrimination of any kind. Thorough documentation can also help prevent (or defend against) compensation claims as well. Purchase Employment Practices Liability Insurance. EPLI can help protect your organization in the event an employment-related legal battle is lost. Even though most employment practice cases are often baseless, it will cost significant money to defend. With the proper EPLI coverage in place, the insurance company will pay defense cost, settlement cost and any judgements awarded by the courts. EPLI is not a “buy it and forget it” protection, and you should carefully consider the dollar limits of the EPLI policy you purchase for your business. We recommend reviewing existing EPLI policies each year to better assess (1) your present level of risk and (2) any changes to federal, state and local employment laws that may have been enacted since you purchased or last reviewed the policy. Can Summit Help Protect My Company Against Employee Claims? Our team of professionals are highly qualified and credentialed, with long experience dealing with the broad range of situations that involve employee claims. Summit is diligent in assessing the risks our clients may face – not in the aggregate, but each one of them, individually. From experience, we understand one size does not fit all. Our job is to protect you by first understanding the risks that your business faces, and then consult with you to assess how best to mitigate and offset those risks. Please contact us if you have any questions about “Hidden Risk,” and one of our knowledgeable representatives will be in touch.